In this lesson Steve Stevens shows you his warmup routine and talks about the importance of warming up before you play. Steve: I enjoy your calm personality and teaching style and hope you post many more lessons. It’s cool that a brilliant guitarist admits that he struggles at times e.g. bending with the first finger or stretching that pinky. I too am not gifted with long fingers and as a beginner/intermediate struggle with reaching that pinky and often misplay the note. 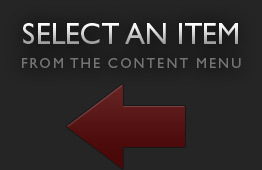 But you have given me the confidence to continue trying. 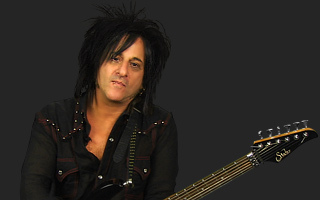 Take lessons with rock legend Steve Stevens, guitarist for Billy Idol. Steve Stevens shows some of his go-to licks and ideas while improvising over a backing track he created for JamPlay. Steve continues his Artist series with another lesson on improvisation. In this lesson he plays over a blues based backing track and talks about different approaches to playing over it. Known for his fierce alternate picking chops, Steve Stevens shows you exercises to beef up your picking. Steve shows you various whammy or "wang" bar techniques that he uses in his playing. Steve lectures on some topics he is more than qualified to be talking about; performance and being in a band. Grammy award winner Steve Stevens talks about writing songs and shares insight into his process. Billy Idol's guitarist, Steve Stevens, gives his opinion on gear and also how he records guitar in his home studio. Topics include: early years, history with Billy Idol, winning a Grammy, recording with Michael Jackson, time with Vince Neil, and lots of good advice on guitar playing and being in a band.